Helmut Thielicke A little exercise for young theologians – a good little book to give young students a healthy perspective on studying. I wish I had read this 15 years ago. Richard Rohr Falling Upward – I was told not to read this book until I was “older”, so I waited and read it for my 40th birthday. Some may struggle to get beyond his existential reading of Scripture and his use of other faith traditions, but it is full of wisdom. 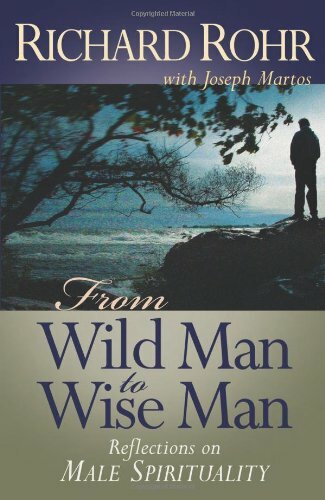 Richard Rohr From Wild Man to Wise Man – Again, lots of wisdom and much healthier perspective than most of the stuff I’ve read on manhood. 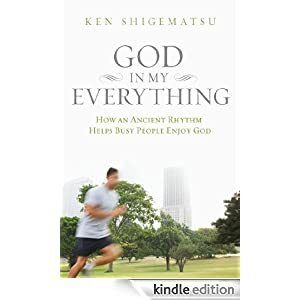 Ken Shigematsu God in My Everything – This book was a gift to me by Jennifer Seo, new Word Made Flesh staff to Sierra Leone, of whome Shigematsu is pastor. It’s a good introduction to creating a Rule of Life and contemplative prayer practices for those engaged in a busy world. 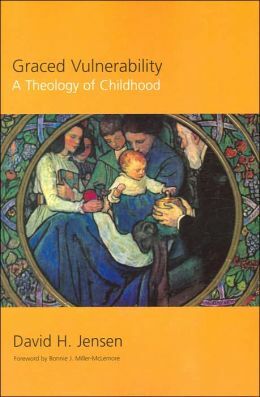 David Jensen Graced Vulnerability – A Theology of Childhood – This is one of my favorites. It is an advocate theology for the child, looking at child in theological perspective and what that means for children in a violent world. I will be posting reflections from this book later. 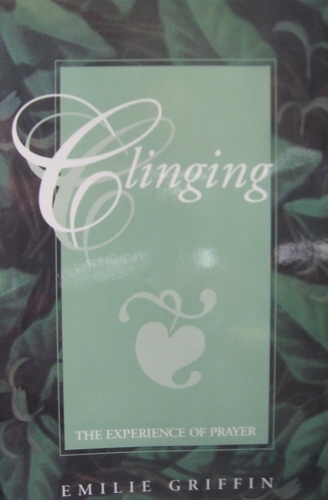 Emilie Griffin Clinging – A book recommended by friend Becca Gray. A book that makes you want to pray. Richard Behr Kiss the Hand You Cannot Bite – A good telling of Ceausecu’s rise and fall. 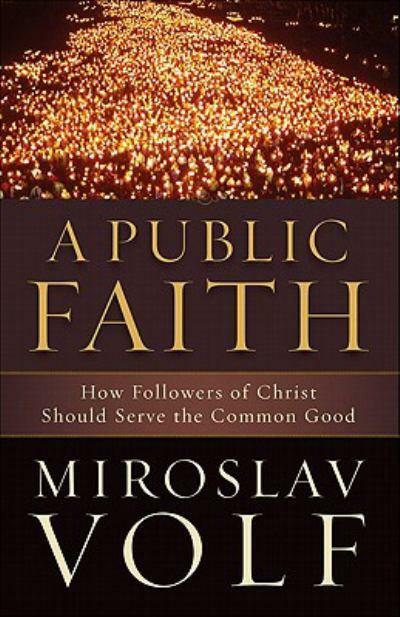 Miroslav Volf A Public Faith – Volf is one of my favorites. Much of this book’s ideas are found in his book on Allah. The middle section is a great alternative to Niehbur’s Christ and Culture. Volf outlines possibilities for a democratic context. It is difficult for me to imagine them working in a totalitarian state. Jim Collins Great By Choice – A continuation of his previous books, raising some good research on business management success. 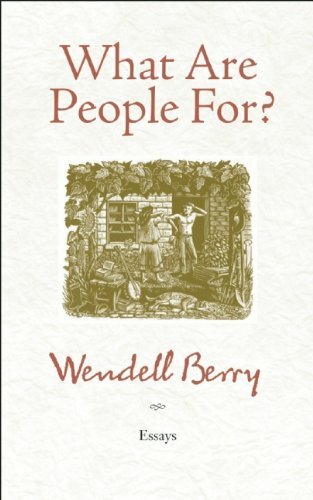 Wendell Berry What Are People For? – helpful to read together with the previous two that assume competition (winners and losers); Berry helped me to focus again on imagining a world of community and sustainability and delight. Bill O’Reilly Killing Jesus – I suspected to find a Jesus co-opted by contemporary American right-wing politics, and, in the end, this is what happens. The book is basically a telling of the Gospels’ birth and passion narratives with some historical context. Still, by carefully excluding any of Jesus’ miracles and especially by excluding Jesus’ teaching and public ministry, not to mention the resurrection and ascension, and by avoiding any reflection on whether Jesus is related to the divinity or what Jesus’ life says about God, O’Reilly sets Jesus up to be used as one sees fit. 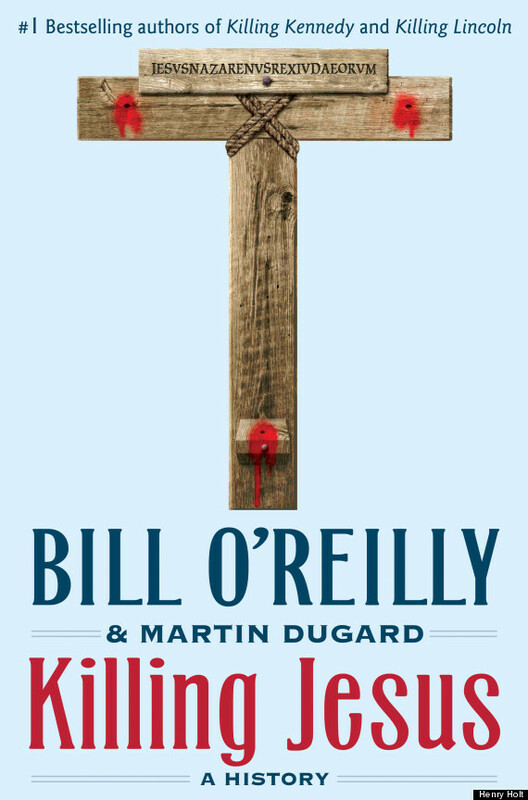 There is no reflection on God’s kingdom and its contrary nature to kingdoms of the world (which is ironic, since, although he fails to bring out the overt political implications of Jesus’ death, the cover claims O’Reilly to be “the most talked about political commentator in America). Likewise, there is no discussion of ethics, and there is no demands on the reader after interacting with these historical events. O’Reilly sets Jesus up to be domesticated. For example, the author credits the expansion of Christianity to Constantine’s acceptance and legalization of the faith – although Christianity was expanding in contradiction and in spite of Caesar’s opposition. O’Reilly then puts “Jesus” in the mouth of his heroes, as if employing the name of Jesus automatically validates the person citing him. He is cited by George Washington, who baptizes war and killing in the name of Christ. A citation of Abraham Lincoln follows, which also joins dying on the battlefield with weapon in hand with the dying of Jesus who refused weapons and killing. O’Reilly makes a step in the right direction by evoking Martin Luther King’s call to love enemies – though the authors don’t mention non-violence or the very clear difference between King’s death and those of military soldiers that were cited previously. And O’Reilly concluded with Ronald Reagan’s comments on Jesus – a sad attempt to subjugate Jesus to support his own political agenda and to sell books. 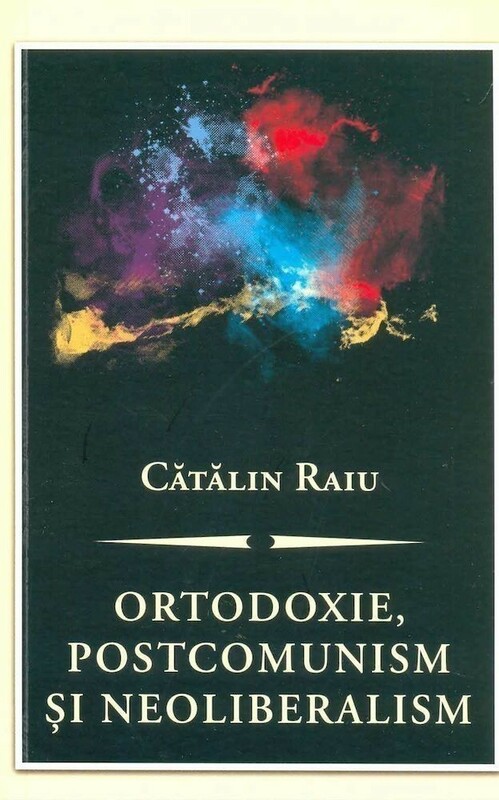 Catalin Raiu Ortodoxie, Postcomunism si Neoliberalism – some good, some not as good reflections on Romanian society and culture.